Have questions about your membership, or want to join by telephone? Call (415) 553-2150, email member@kqed.org, or visit our Help Center. Hours: M-F 9am-4:45pm. 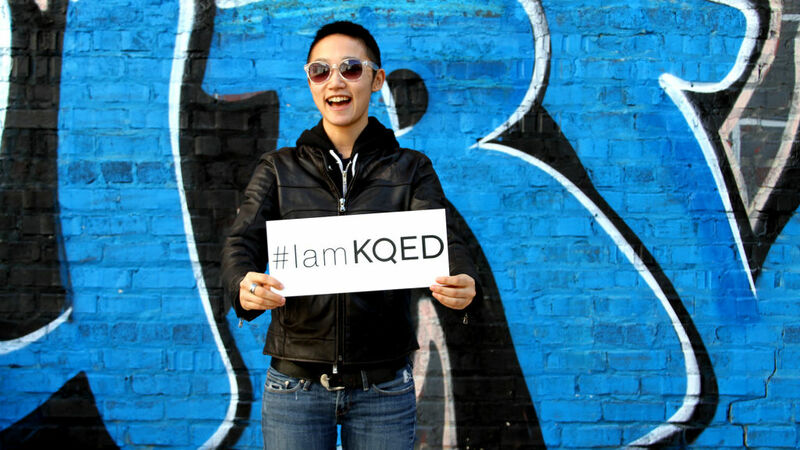 KQED relies on the generous support of our local communities to provide quality programming and services. KQED contributors help enrich lives, inspire minds, and celebrate our communities’ diverse perspectives. KQED Inc. is registered as a 501(c)(3) non-profit organization. Contributions to KQED are tax-deductible to the extent permitted by law. KQED’s tax identification number is 94-1241309. Have questions about your membership or pledge? Please check out our Help Center for immediate answers to our most-asked questions. KQED Membership starts at $40 per year. Receive our printed member magazine, On KQED, and invitations to member-only events. Receive all basic membership benefits plus invitations to receptions, previews and events. Attend events with public broadcasting personalities, monthly updates in our major donor email newsletter, and more. All the benefits above, plus a dedicated KQED staff member to connect you with KQED media; visit the set of a locally produced TV program and enjoy lunch or dinner with a KQED executive staff member; invitations to Director’s Circle events, exclusive receptions with public media personalities. All the benefits above, plus private breakfast or lunch with KQED President John Boland; invitations to Producer’s Circle events, small soirées with public media personalities; on-air recognition on a local credit for at least one KQED TV program. All the benefits above, plus invitations to President’s Circle events, intimate gatherings with public media personalities; on-air recognition on a local credit for at least four KQED TV programs a year. Use our secure online donation form. View available thank-you gifts. Make an ongoing monthly donation.